The Iranian Nuclear Deal and the Oregon Standoff – ITEL Radio – 1.16.16 | Inside the Eye - Live! Inside the Eye – Live! looked at the immediately pending Iranian Nuclear Deal that will see an end to most international sanctions against Iran. 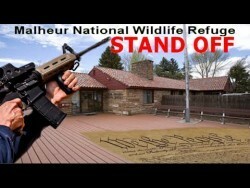 John Friend from The Realist Report” came on in hour 2 to discuss his recent trip to Oregon to meet with the government and militia personalities involved in the “Oregon Standoff”, while Patricia Aitken filled hour 3 with additional insights and information regarding the “Oregon Standoff”. A fast paced, entertaining, and information filled show. 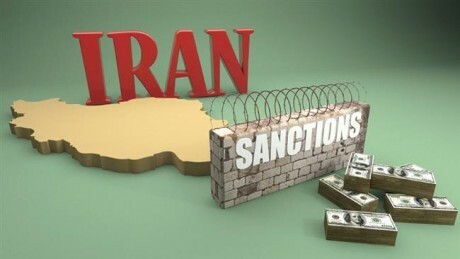 As of the start of the show, the long running economic sanctions against Iran were set to end with the release of a report from the International Atomic Energy Agency (IAEA) due out on late Saturday. For Iranian President Rouhani, regarded as a “pragmatic cleric”, the ending of sanctions would be a crowning achievement as he won his election in a landslide in 2013 on a platform largely revolving around ending Iran’s international isolation. The immediate benefit for Iran is that the deal will free up US$100 billion that has been frozen internationally. Iran expects to ramp up oil production. Sales to India alone are targeted to increase another 200K barrels from the current 260K barrels, and then to double again within a year. From automobiles to aircraft parts, oil extraction and other downstream services, to name but a few, should all be able to benefit from a country that has extensive requirements across the economic spectrum. John Friend from The Realist Report joined in hour 2 to discuss his trip to the current standoff by Oregon ranchers and supporters and the Bureau of Land Management. 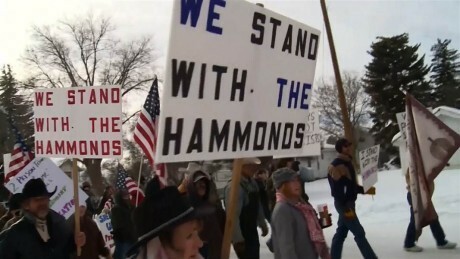 At the heart of the issue is the recent re-incarceration of two Oregon ranchers, 73-year-old Dwight Hammond Jr. and his son, Steven, who were tried using laws designed for domestic terrorists. The original judge ruled that the 5 year mandatory sentencing was unconscionable for the crime as claimed and charged by the government, reducing the sentences to 3 months and 1 year respectively. The government appealed the sentence reductions and, as one should expect, “won” the appeal, although it a wonder why the government employees would be so vindictive. The “conviction” itself is a Jewish Bolshevik rhetorical absurdity, as the two ranchers were charged with “destroying US government property”. Trying to link “terror” with destroying “property” smacks of shear idiocy. It is a wonder just what was “terrorized” when the crime was the lighting of a backfire intended to protect the home from a wildfire purportedly started by a lightning strike. 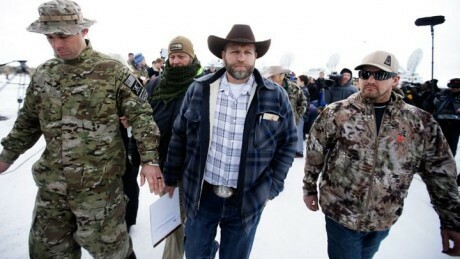 John met with officials from the BLM as well as members of the militia. The interview provides some on the ground reporting not often found in the alternative media. Patricia Aitken, host of Sacred Cow BBQ and former logistics coordinator for the Bundy Ranch Standoff joined in hour 3 to discuss here insights. As Patricia calls this one, this is just an old fashioned modern day shakedown by rogue criminals operating under color of government authority. What the BLM is doing is simply putting ranchers out of business and then buying the land for pennies on the dollar. Many of the key Bundy Ranch players are currently active up at the Hammond Ranch, providing Patricia with a wide variety of information shared here on Inside the Eye – Live!